Lost treasures of the pharaohs. Ancient Inca mummies. Monumental Civil War battlefields. Lost cities submerged. For 50 years, ARCHAEOLOGY has journeyed across the earth to bring you history's unbelievable secrets and the remarkable lives of the brave archaeologists who lay them bare. 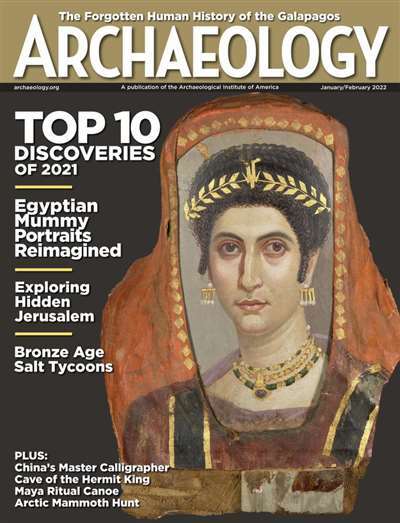 Subscribe to Archaeology Magazine at MagsConnect Canada. 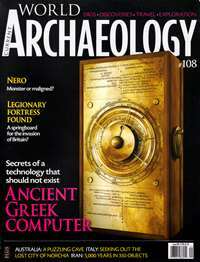 Is this a good magazine for the serious, scholarly archaeological professional? I have no idea. 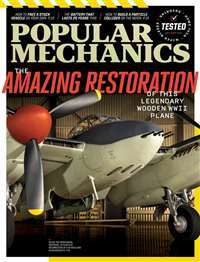 I'm just someone who is fascinated, sometimes obsessed, by sleuthing into the past, but who will probably never come closer to a dig than the pages of this magazine. As I get older I ponder where all things come from and have started reading about our past. 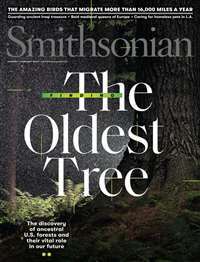 Archaeology is THE magazine for digging into the mysteries of human evolution. All the compelling contexts it has about fossils and how it makes sense of all the advances of the past 50 years. 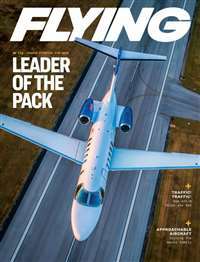 I subscribe to this magazine and I recommend this magazine for the breath taking information it provides me every month. 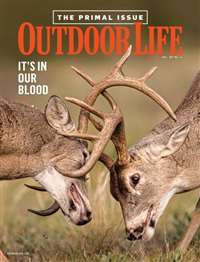 I look forward to each and every subscription and I would recommend it to anyone. Cons: There are none in my opinion! Who are we? To know more about ourselves we have to look into the past. If you can't travel the globe to explore and see some of the most spectacular sights from the past for yourself, then travel in comfort with the latest copy of Archaeology. It's armchair adventure at its best. Curl up in your favorite corner, get comfortable and let your imagination take you back through time as history unfolds before you. Then take the time to think for yourself and create moments of adventure as you learn the facts as we know them today. Allow yourself to think through the civilizations which made us what we are today.